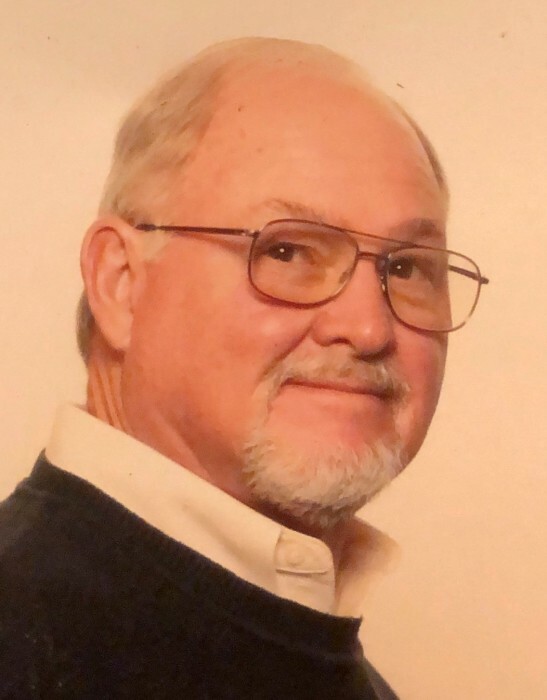 James (Jim) Allen Bowdoin, 72, passed on February 2, 2019. He was born January 4, 1947 in Kenniwick, Washington to James and Muriel Bowdoin of Winslow, Arkansas. Jim is survived by his loving wife of 53 years, Pam Bowdoin, his daughter Kari Griggs (Tony) of Springdale, his grandchildren, Megan Holt (Jonathan) of Prairie Grove, Blake Petray (Kennedy) of Charlotte, North Carolina, his great-grandchildren Haidyn, Logan, and Makenzie Holt of Prairie Grove. Jim is also survived by his mother Muriel Putman of Springdale and his brothers Wayne Watkins (Janet) of Fayetteville, Kevin Watkins (Paula) of Springdale, Jerry Watkins (Beverly) of Vine Grove, Kentucky and Mark Watkins of Greenland, as well as a host of nieces and nephews. He graduated from Greenland High School in 1965 and also attended the University of Arkansas at Little Rock. The majority of his adult working life was spent at Orbit Valve, Ace Plating Works, and running his own construction company, all in Little Rock, Arkansas. Jim was a family centered man who loved most spending time with his wife, daughter, grandchildren and great-grand children. Known to his family as Paw-Paw, he was an honest, trustworthy and devoted husband, father, grandfather and great-grandfather, and he exhibited an exemplary work ethic throughout his entire lifetime, willing to help his friends and family at any time. His generosity and concern for others continued after his passing by designating himself as an organ donor. A visitation is planned for Wednesday, February 6, 2019 from 6 to 8 p.m. at Smith Sherwood Funeral Home, 7700 Hwy 107, Sherwood Arkansas. In lieu of flowers, donations can be made to St. Jude Children’s Research Hospital at stjude.org , or a charity of your choice.